Study abroad in China and explore one of the world’s most ancient and sophisticated cultures, coexisting side-by-side with the cutting edge innovation of the future. When it comes to internships and study abroad, China has something for everyone! From traditional Chinese opera to a world-class film industry, art museums to multimedia electronics, open air stall to splendid stores and restaurants—the possibilities are endless in China. Discover the magic of Shanghai or Hong Kong through hands-on internships, immersive courses, and field trips while studying abroad in China. Get ready to experience China’s ancient culture and natural wonders through excursions outside the cities, as well. Intern or study abroad in China and enjoy the experience of a lifetime with IES Abroad! Once a British colony and now Special Administrative Region of China, Hong Kong is a fusion of cultures and languages and a hotspot for business and finance. Lantau Island, accessible by MTR or ferry from Hong Kong Island or Kowloon, is home to the Tian Tan Buddha, Po Lin Monastery, and Hong Kong Disneyland. 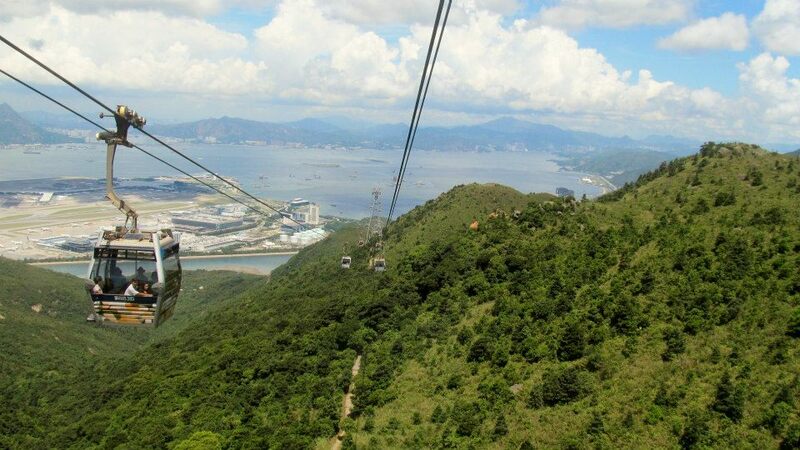 Ride the Ngong Ping 360 gondola lift to get an aerial, panoramic view of all of Lantau, Hong Kong, and the South China Sea. 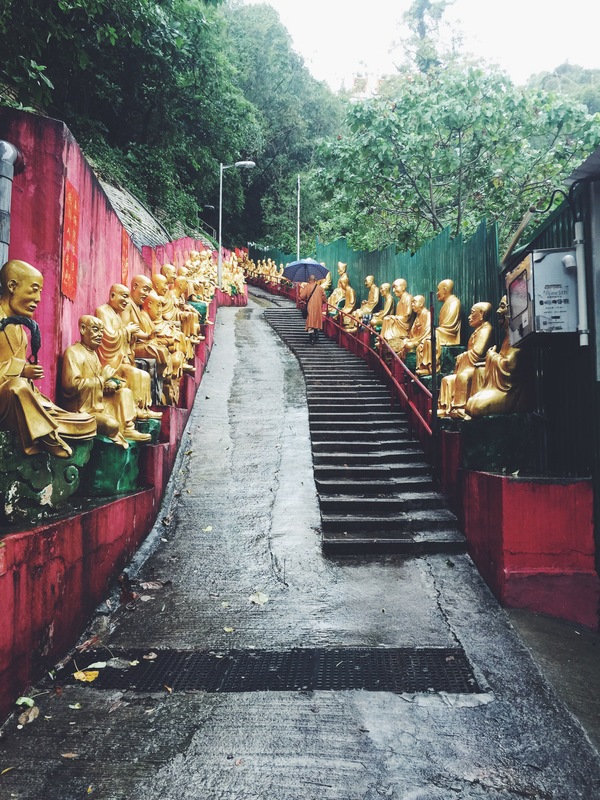 Ten Thousand Buddhas Monastery, located in Sha Tin Disctrict of the East New Territories, actually contains around 13,000 buddha statues and is no longer a monastery, but a designated historic building. Regardless of exact numbers and titles, it's a sight (and site) to see! 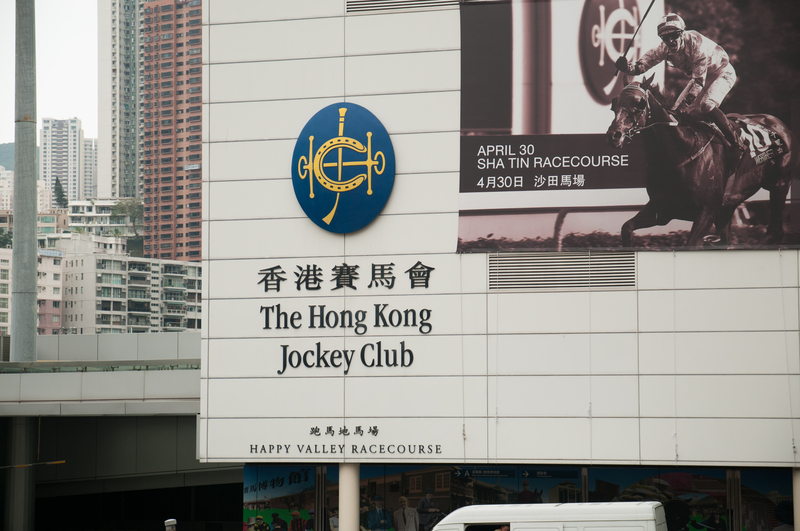 The Hong Kong Jockey Club, founded in 1884, operates nearly 700 races annually at its two courses—Happy Valley and Sha Tin. Shanghai, China’s largest city, is a thoroughly modern city located in Eastern China. The serene Jade Buddha Temple was constructed in 1918. The Temple houses two statues of Buddha - Sitting Buddha and Recumbent Buddha. As the name implies, both statues are constructed out of jade and are painted with beautiful colors. This famous garden in Shanghai has been one of the most beautiful spots in city for more than 400 years. The Garden was constructed by Pan Yuduan to impress his parents, and it has impressed millions of visitors since then. The Shanghai Bund, or "waterfront" is the international business area in Shaghai. Many buildings have stood here for decades and are built with gothic, baroque, romanesque, neo-gothic, and other styles of architecture. Visit the Bund at night for a spectacular view of Shanghai's skyline. A few weeks ago I briefly traveled to Beijing, China. I was only there for two days and spent one of those days at the Great Wall and the other day within the city, viewing just a few of the many historical structures they have. I was able to see Tiananmen square, a 109-acre large square! And then I visited the Forbidden City, an enormous palace for the emperor. My family came to visit me this month. I am so lucky that I was able to show them not only Shanghai, but we also traveled outside of the city! This post is all about Guilin. A gorgeous rural city that has lakes strewn throughout the area and beautiful mountains that were cut from the ocean long ago that now jut up, out of the ground like the teeth of some monstrous beast. As a kid, I played a lot of Madden ‘07. I dominated everybody, from my little sister to my dad (OK, no bragging rights there) because I knew the rules. I knew that I could time my blitz a second early and not be called for a penalty. I knew that if I hit the quarterback (Eli Manning) a certain way, I could completely annihilate him without being flagged. I knew all the “easter eggs,” one might say. Eventually, though, the powers that be at EA Sports released Madden ’08. Hey all! So, I've been traveling around a bit, as you may know if you follow my blog, and have come across some beautiful scenery here in China. Most of my other posts are more informational, but I want this one to purely be for showing everyone what a gorgeous country China. Most of these pictures were taken either in Shanghai (or the surrounding area), or Chengdu (and the surrounding area). I have been in China for about two months now. It has been an amazing experience and I have been able to travel around a bit, with more travels to come, but a trend I have noticed at every new place I go to is that there are always beautiful temples in every city, and within these temples are gorgeous statues and figurines for worship. Here are just a few of the stunnnig temples and artifacts I have seen.